Zenith by definition is the highest point; peak. To us Zenith represents what all athletes strive for which is to reach ones highest point in their individual or team sport. 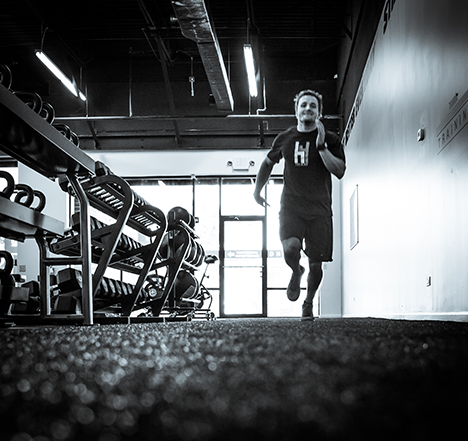 If you are looking for the highest level of sports performance training in the western suburbs – then the H4 Training Zenith Program is for you. Our coaches work with children ages 10 and up, including junior high and high school athletes. We provide a range of custom workout programs for training either privately or in our Nexus groups. Team training is also an option for teams looking to build camaraderie and have everyone workout together in groups as big as 12. We offer special 3-Month Membership packages for athletes. Contact us to learn more about our 3-Month plans.